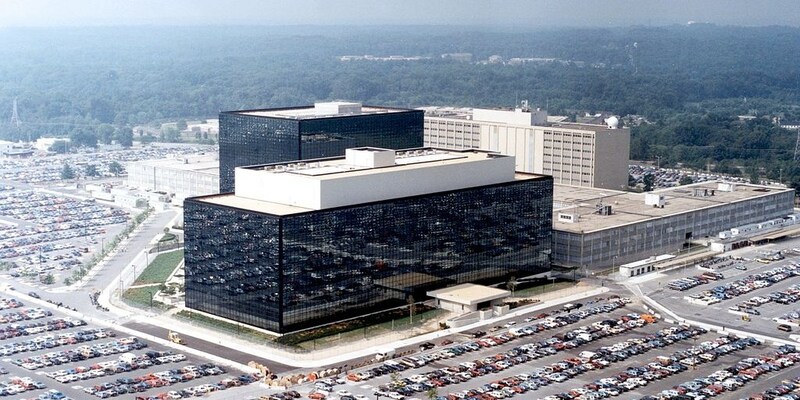 The ‘Equation Group,’ a hacker collective believed to be working on behalf of the NSA, has reportedly been hacked. A group calling itself ‘The Shadow Brokers’ claims to have digitally infiltrated Equation Group, and are starting to dump its data online. So far, it seems like a bunch of code, but if Equation Group was working for the NSA — look out. If you’re looking for the data, GitHub has already disabled the Equation Group’s repo, which Gizmodo points out was actually more of a Bitcoin auction for whatever data it grabbed. It was the only repo listed under the Shadow Broker’s profile. In addition to selling data, Shadow Brokers were reportedly trying to sell the tools it used to hack Equation Group.